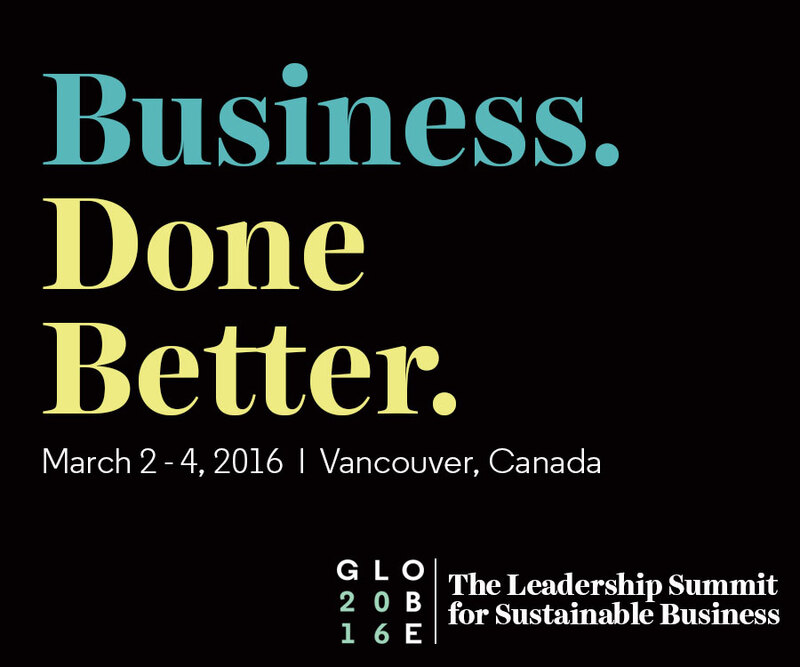 The most transactional sustainability event in the world: that is the vision for GLOBE 2016 and the Innovation Expo. Our tools and services are geared towards connecting people and companies so they can build their networks, forge partnerships, and do business. Clean technologies are the focus of the 2016 Innovation Expo. Why? Because we believe our economy is on the brink of major transformation, and the cleantech sector will play an important role in providing innovative, efficient, and cost-cutting solutions to some of industry’s toughest challenges. Attend the expo to take in workshops, and special presentations; learn about new sustainable business practices; and interact with influential leaders from business and government. Why should Canada's game changers attend the Innovation Expo? We’re offering all-new B2B tools and services that will help you connect and do business, including our networking software, GLOBE MaX. Exhibitors can access additional benefits that will maximize your visibility and drive new connections and business. For more information on exhibiting click here.